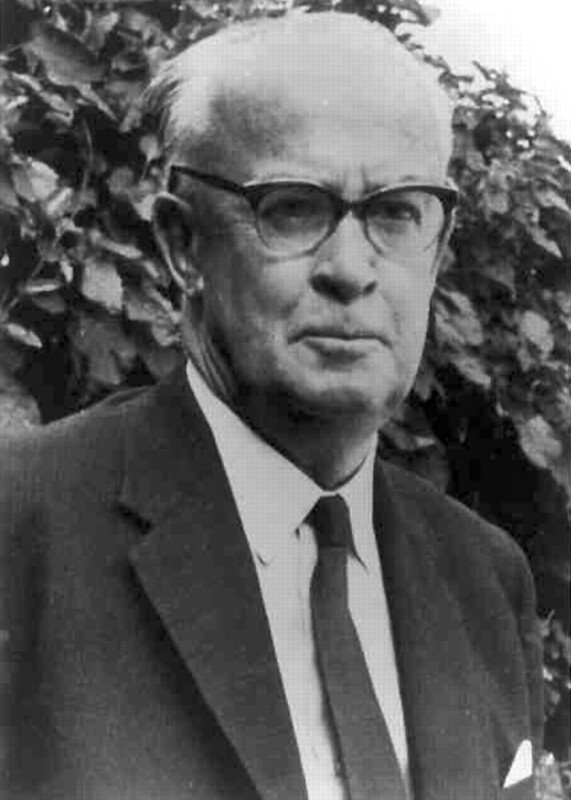 Sir Denis Browne of the Hospital for Sick Children, Great Ormond Street, London, is regarded as the father of paediatric surgery in the United Kingdom. He made many important scientific and operative contributions, prominent among which were his studies on the origin and management of congenital deformities. DB, as his friends came to call him, was a tall handsome man with craggy eyebrows and a flair for clothes (fig 1). Besides being a first rate shot and horseman, he played tennis to a Wimbledon standard. Although he could be brash and intolerant, he also had great charm and the ability to inspire the admiration and loyalty of his team and friends. He enjoyed the company of women and defied the Great Ormond Street edict that residents should remain single. During his period as resident medical superintendent, he secretly married Helen Simpson, a successful writer, and bought a flat for her in Sloane Street. They had one daughter before his wife’s early death in 1940 during the war. Five years later in 1945, he married Lady Moira Ponsonby, a trained nurse who later became Superintendent of the St John’s Ambulance Brigade. It was another happy partnership and they had two children, a son and a daughter. DB was a complex person. While both ambitious and egotistical, there was also a shy and sensitive aspect to his makeup. He was kind and considerate, had a boyish sense of fun and adventure, and was at his best with children. He understood the anxiety of parents for their children and was devoted to the pursuit of perfection in his work. A brilliant and inventive surgeon with an original and enquiring mind and great technical skill, he had enormous energy, yet never gave the impression of being in a hurry. When in thought he had the ability to shut himself off from the rest of the world. He never conformed to established practice but, after wide reading and study, sought a logical solution to any problem before him. With great strength of character and firm convictions, he was at the same time a rebel who courted controversy. He took nothing at face value and had a disdain for the conventional approach and a contempt for bureaucracy, hypocrisy, and pomposity. He enjoyed battling against anything or anybody he regarded as ignorant, prejudiced, or incompetent and never gave an inch in debate. Blunt and with a pungent wit, he succeeded in making many professional enemies as well as friends. Obituary. Denis John Wolko Browne. Lancet1967;i:166–7. Williams DI. Denis Browne and the specialisation of paediatric surgery. J Med Biogr1999;7:145–50. Nixon HH, Waterston D, Wink CAS. Selected writings of Sir Denis Browne. Farnborough: Iukon Printers Ltd, 1983. Dunn PM. 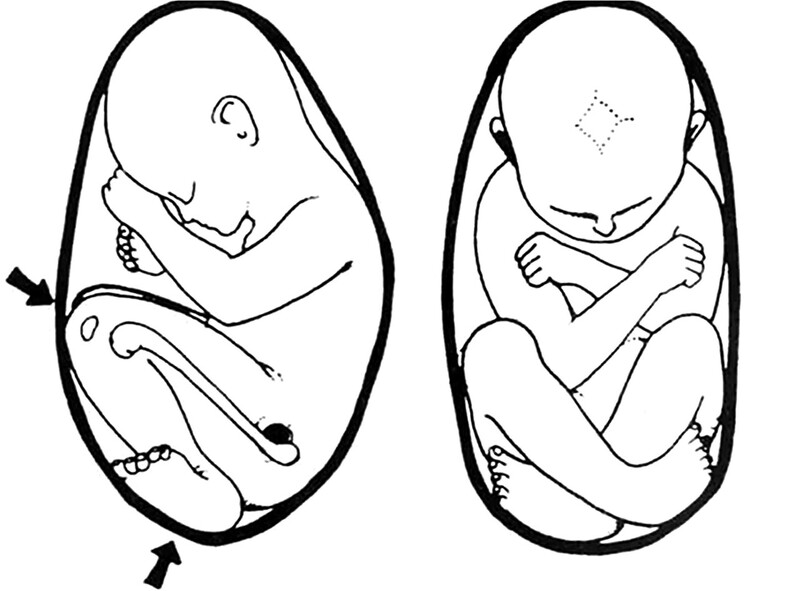 The influence of the intrauterine environment in the causation of congenital postural deformities, with special reference to congenital dislocation of the hip. MD thesis: University of Cambridge, 1969;I:113–220. Dunn PM. Congenital postural deformities. Br Med Bull1976;32:71–6. Smith DW. Recognizable patterns of human development. Philadelphia: WB Saunders Co, 1981. Browne D . Congenital deformities of mechanical origin. Proc R Soc Med1936;29:1409–31. Browne D . Talipes equino-varus. Lancet1934;ii:969–74. Browne D . Congenital deformities of mechanical origin. Arch Dis Child1955;60:37–41. Browne D . A mechanistic interpretation of certain malformations. In: Woolam DH, ed. Advances in teratology. London: Logos Press, 1967. Browne D . The classification of developmental defects. Lancet1964;ii:689. Browne D . Congenital dislocation of the hip. BMJ1960;i:564. Browne D . The pathology and classification of talipes. Aust N Z J Surg1959;29:85–91. ↵* This is not invariably the case. PMD.